Our beautiful restaurant and lounge is here for your convenience, comfort, and good times. 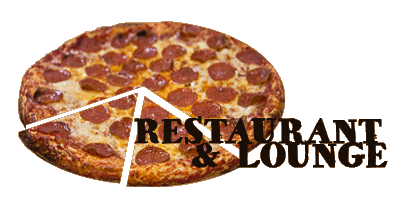 With an extensive menu that satisfies your taste for the best luncheons, pizzas, and Italian cuisine the area has to offer. It’s affordable dining at its best. Your wedding is one of the most important days of your life. Great food. Exceptional customer. Peace-of-mind so you can enjoy your day. Our attention to quality shows in every detail: food, décor, customer relations, presentations, and communications. 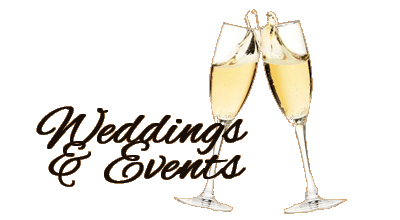 Large or small, formal or informal, at your location or ours, Giannilli’s has the experience to make your meeting, banquet, or special event unforgettable. 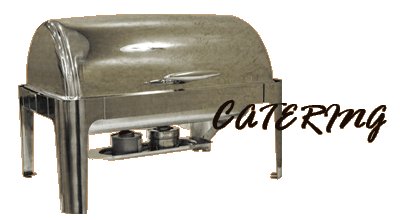 From wings and appetizers to sit-down banquets, Giannilli’s II offers you a memorable, trouble-free catering with food your guests will love. Our Take Out and Delivery makes dinner easy! Sure, we have our Wood Stone Pizza and and Homestyle Pizza, but you can also order appetizers, dinners, and sandwiches from our extensive Take Out menu. Call ahead and stop by on your way home! How did we do? We want to hear from you! 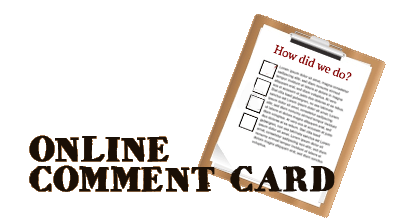 We value your opinion and we want to hear about your experience. Sure we want to hear compliments, but we also want suggestions on how we can do better. Don’t forget to ask about our gift cards! 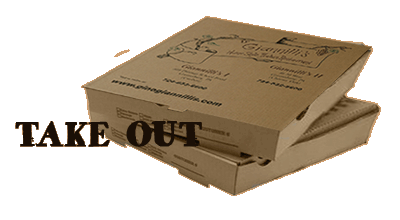 Pass on the Giannilli’s II experience to your family, clients, and friends. 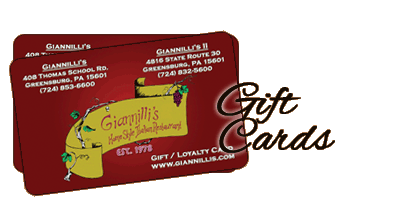 Holidays, birthdays, and anniversaries provide the perfect occasions for a memorable evening at Giannilli’s II.